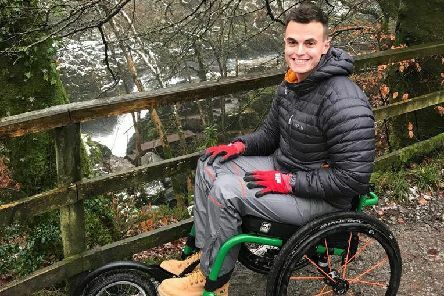 A Lancaster man who pushed his way to the top of Snowdon in his wheelchair is helping to set up the first ever able-bodied and disabled inclusive trail race in the UK. 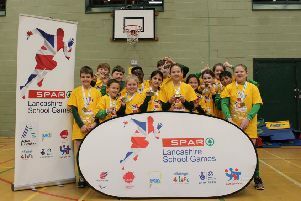 Twelve children from Dolphinholme Primary School impressed at the SPAR Lancashire School Games last week, picking up first place in the sportshall athletics small schools’ final. 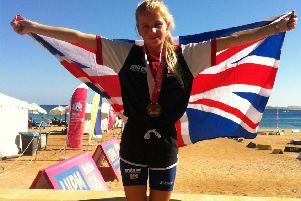 Bay Leadership Academy student Larissa Hannam travelled to Hurghada, Egypt, last week as part of the 52 strong GB team competing in the World Biathle and Triathle Championships. 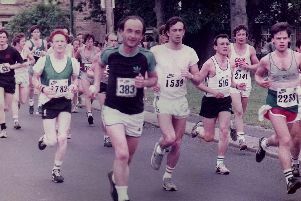 The Couch to 5km (C25K) programme has been responsible for getting thousands of couch potatoes up and running. 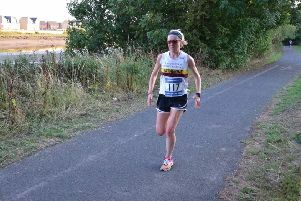 Lancaster and Morecambe Athletic Club are now accepting entries for their popular July midweek 10k race. 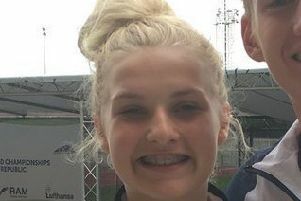 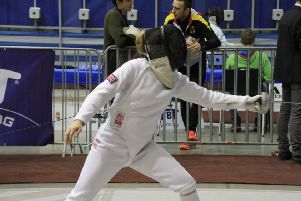 A promising Bolton-le-Sands athlete has finished in the top 10 at the Under 19 Pentathlon European Cup in Bulgaria. 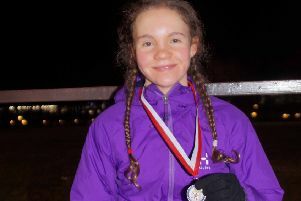 Bolton Le Sands pentathlete Emma Whitaker will compete for her country at a major international meeting. 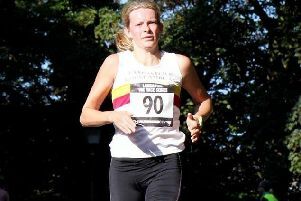 This year’s English National Cross Country Championships took place at the historic Parliament Hill Fields in London as Lancaster and Morecambe’s Scarlet Dale toed the line with 150 girls in the Junior women’s race. 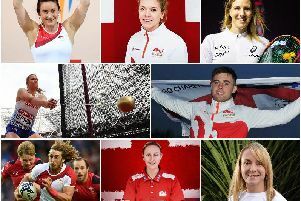 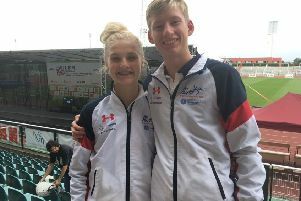 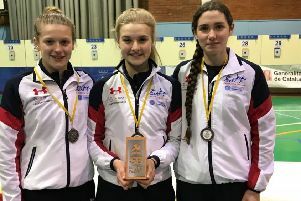 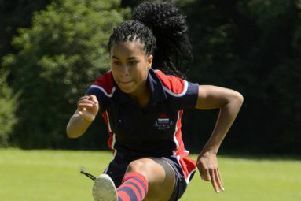 Morecambe athlete Georgia Hannam and her Pentathlon GB teammates just missed out on a place in the World Cup 1 final last week in Cairo, despite bravely fighting through what was a very tough field. 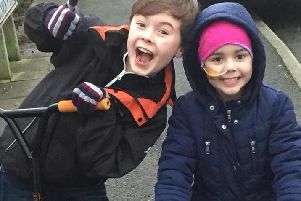 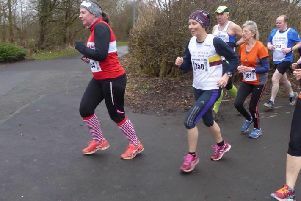 Lancaster and Morecambe Atheltics Club’s road runners have been in action over the last couple of weeks. 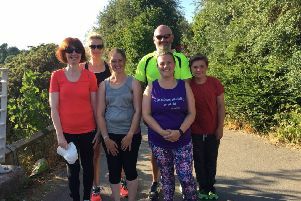 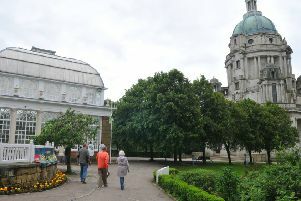 Running company LegItLancaster will host a class at Williamson Park to raise awareness of mental health problems. 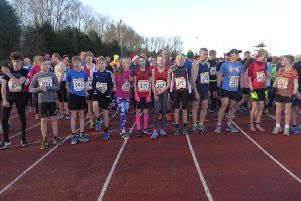 Lancaster and Morecambe AC’s road runners had a busy end to 2017, with plenty of successful performances in local events. 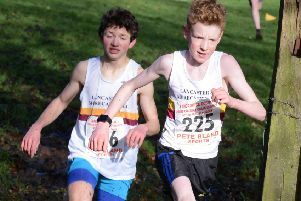 The Lancashire County Cross Country Championships were held at Witton Park in Blackburn on Saturday, with a number of Lancaster and Morecambe AC athletes competing.